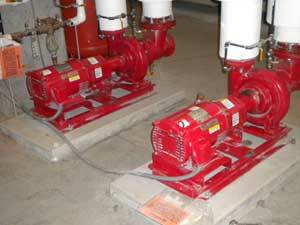 Mechanical Service Inc. specializes in commercial and industrial HVAC, plumbing, and piping. We are locally owned and operated and employing only trained, certified, and licensed technicians who understand the value of their hard work. We are dedicated to providing quality service and customer satisfaction. 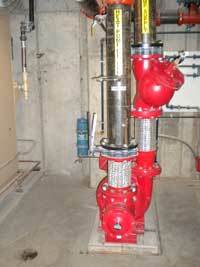 Why a Preventative Maintenance Program? Extend the life and efficiency of your HVAC systems with a Preventive Maintenance Program. A customized program will not only save you money in the long run, but will prevent serious problems from occurring. We believe in delivering quality service in a timely manner. Call Mechanical Service Inc. today to inquire about a customized Preventive Maintenance Program.